The purpose of this document is to outline the operational procedures of De Hoop Airstrip, as agreed upon between the SAAF, Cape Nature Conservation and De Hoop Management. It is specifically aimed at minimising noise and visual impact on the existing operations in the area by minimising flights and routing aircraft via a specified corridor. This will hopefully lessen the expected impact that flights to De Hoop Airstrip will have on sensitive areas such as the De Hoop Wetlands and Visitor facilities. The following procedures and conditions of use will therefore strictly be enforced. There are 2 options when routing to De Hoop; Option 1 is the coastal route and Option 2 is the inland route. Aircraft on approach should always land on runway 30, unless strong winds prevent such a landing. Pilots are to exercise extreme caution when landing on the De Hoop Airstrip due to the runway angle, which runs from North to South. 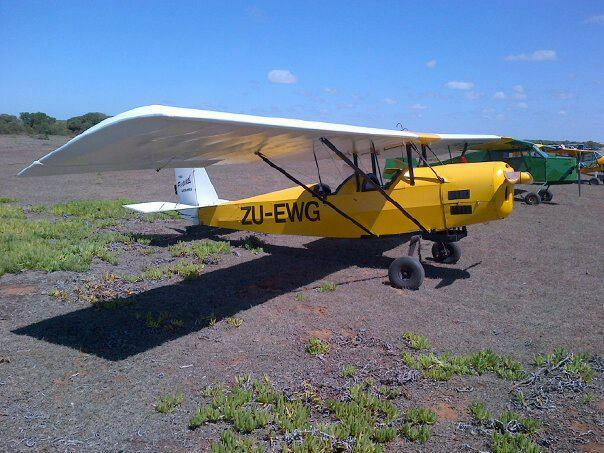 Flights departing the De Hoop Airstrip must follow the above procedure in reverse i.e. Take-Off using runway 12, climb and continue to waypoint 6,5,4,3,2 and 1 or alternatively route to waypoint 7 and then direct to destination. Departing aircraft should always use runway 12 for departure. Departing aircraft may only use runway 30 for departure if strong tailwinds prevent using runway 12 for departure due to safety concerns. 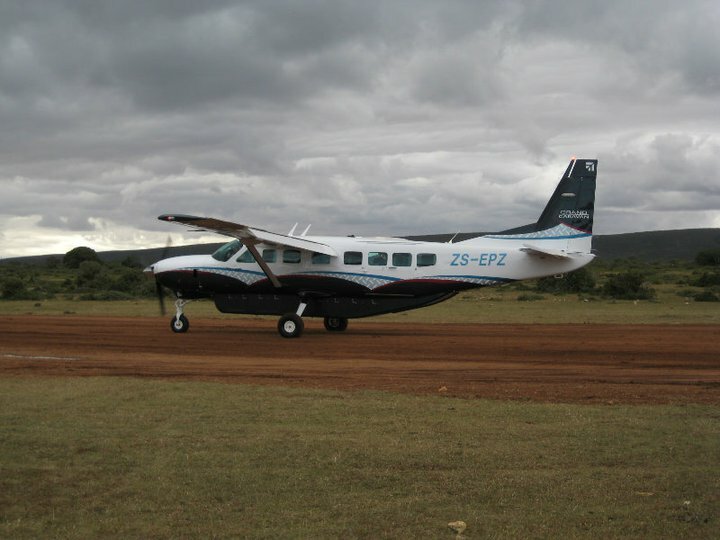 The minimum number of aircraft should be used to transport passengers per day, subject to safety concerns. Flights are limited to an average of 3 and a maximum of 6 per day. Approved charter companies must properly inform their pilots about the above mentioned procedures. (c) Prior approval is obtained from De Hoop management.